We’re already well into Dhanbidhoo after two unforgettable days in Isdhoo. As with most islands in the Maldives, it’s not easy to find too much reliable information before you arrive. But we did know (thanks to Naseema’s island name dictionary) that the name Isdhoo roughly means the ‘foremost’ or the ‘first’ island. The island’s pre-Islamic temple complex seems to be one of the largest in the country, but also one of the least explored. When H.C.P. Bell came round this way a century ago, he made only passing mention of the island, spending his time on Laamu Gan and Mundoo. We’ve already seen a fair few Buddhist stupas on our travels so far (though we couldn’t find the notorious big’un on Gaafu Dhaalu Gan). In the 1980s, Thor Heyerdahl was told Isdhoo’s hawitha was the largest in the country, but he didn’t think it worth excavating either. 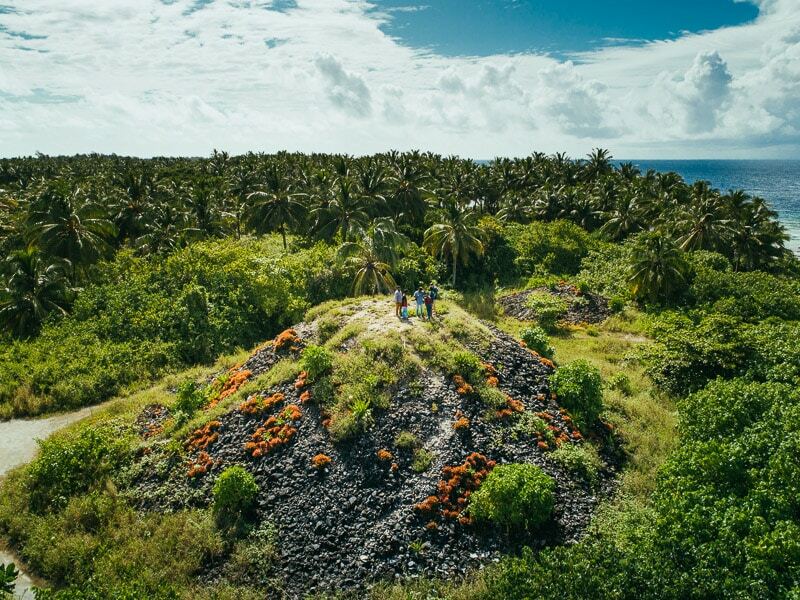 However, the exciting Maldives Heritage Survey project identified up to 50 ancient structures on Isdhoo during their recent visit and, combined with the view from the top of the largest mound – which they often refer to on the island as the Hattheli – it’s up there (literally) with the best examples of the atolls’ ancient past. 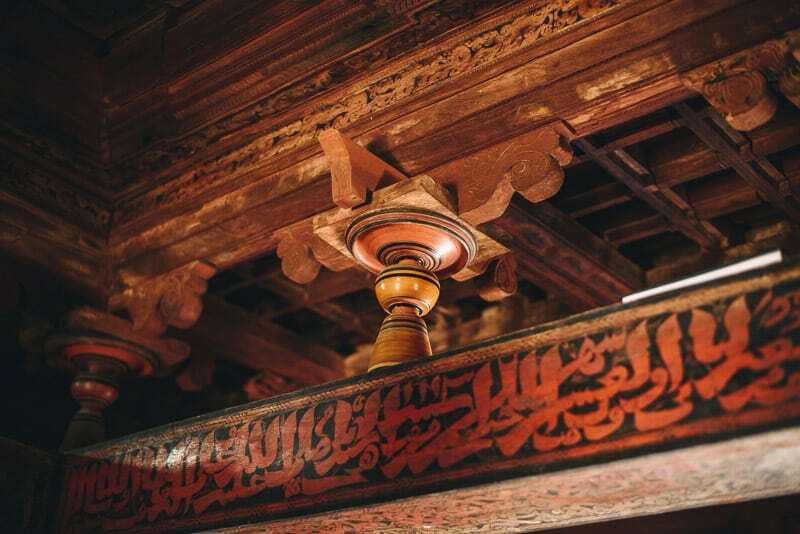 After the famous Hukuru Miskiiy in Male’, the Isdhoo Aasaaree Miskiiy, is often referred to as the finest architectural craftsmanship in the country. The mosque was placed on a tentative list for UNESCO world heritage sites, and is typical of the Dhevvadhoo Rasgfaanu era mosques from the era of Sultan Mohamed IV (1692-1701). Considered to be the first ruler of the short-lived Isdhoo Dynasty, it makes sense that he would save the best of around 40 mosques for this island (though the one in Gaafu Alif Dhevvadhoo wasn’t bad either). While, from a distance, the mosque appears to be showing its age, closer inspection shows that class is permanent. While we still need to brush up on our Miskiiy anatomy, we could see that the stone balustrades were a little more fancy than most, before the wood carving and lacquer work on the inside take it to the next level. But the best thing about all of these mosques is that they’re still in use – this one despite a shiny new alternative having been built just a few feet away. Okay, this one is a stretch, but having two very separate administrative islands on the same actual island is not something we’ve seen before. Obviously, back home in Addu, Huludhu and Meedhoo are officially considered separate, but they have sort of melded together and it really feels like one big island (queue outrage from the NE corner of Addu). Similarly, Fuvahmulah has a large number of separate villages now almost indistinguishable from one ankanot, and the united islands of Fares and Maathoda in Gaafu Dhaalu are basically a football-pitch apart. On this island, the two villages of Kalaidhoo and Gandu Ava, situated at the extreme ends of the island, have officially divorced (by Presidential decree) in late 2013, with the latter taking custody of the name ‘Isdhoo’. 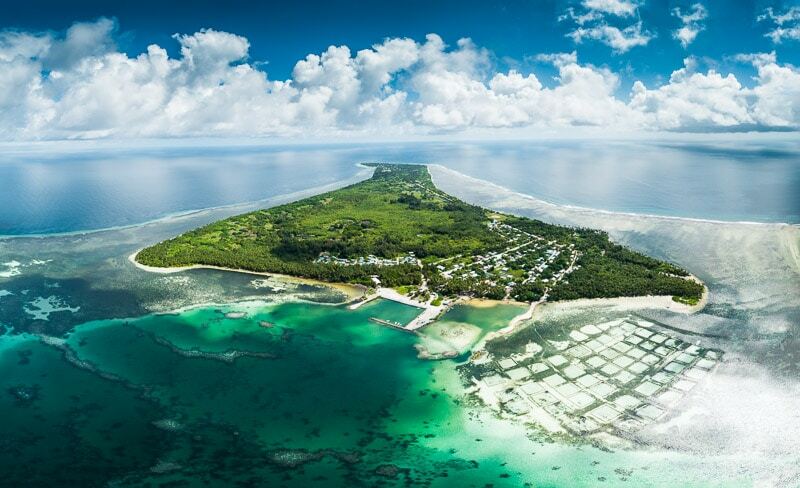 The pair are connected by the broad and breezy Bodu Magu, and the separate councils still share a health centre, placed diplomatically equidistant between the two – though this has not stopped occasional trench warfare (which is not as unusual here as you’d think). …a tree that just won’t quit! Again, we have already seen stubborn old branches clinging on long after their surrounding islands had been eroded away, but not quite like this Kuredhi tree on the eastern reef of the island (fully exposed only at low tide)…no wonder they call them ironwood trees. We were informed that this is all that is left of an island called Ihadhdhoo, famed for being the first place early settlers set foot. When writing about the topography of Maldivian islands in 1990 H.A. 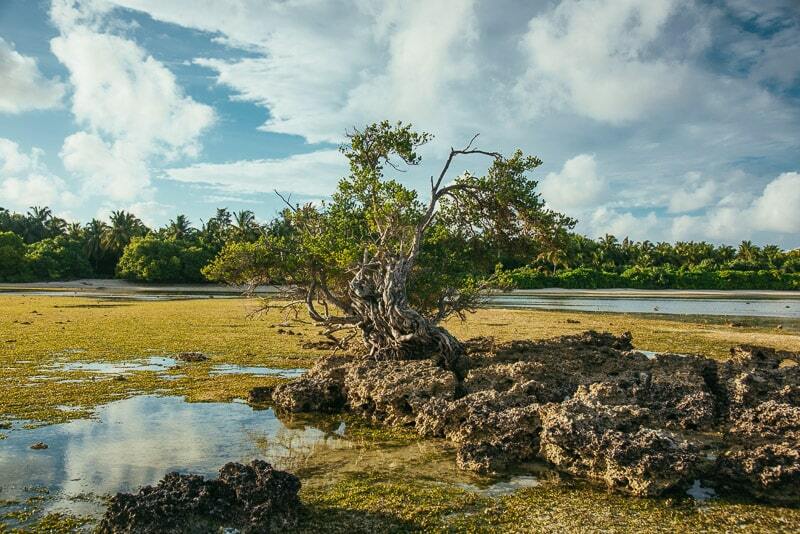 Manik described the island of Ihahdhoo as ‘eroding’. 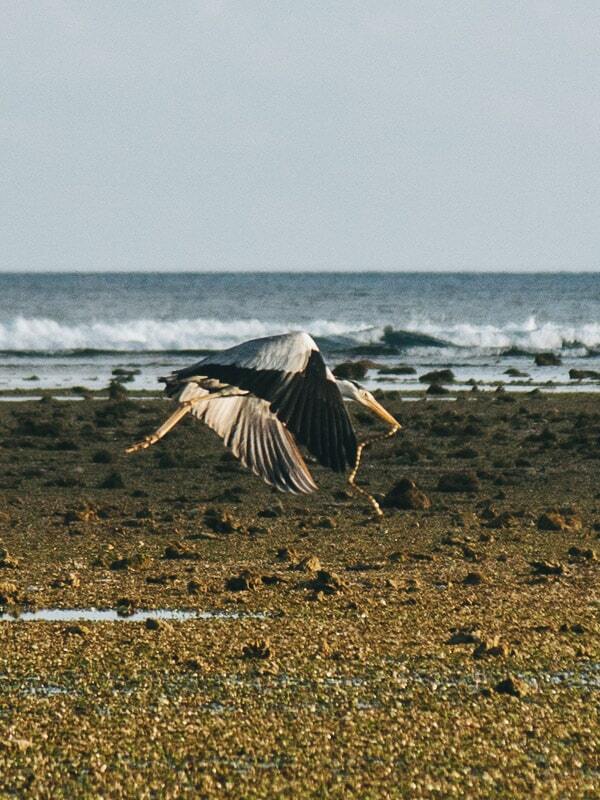 While most would now consider Ihadhdhoo to have been well and truly ‘eroded’, one gnarly old resident begs to differ. Dusk and dawn are times when the reef really comes to life on these islands, whether it be bloggers examining old trees (see above), islanders hunting octopus, or Maakanaa maakanaa-ing. Dan went after this guy and couldn’t believe it when he thought he saw him catch a snake and fly off (and he really couldn’t believe he didn’t bring the right lens) . On closer inspection – and due to the fact you don’t really ever get snakes round here – it seems he actually had a banded snake eel. Still, (almost) a great shot, and well worth sharing we thought. There is one more ‘first’ from Isdhoo, but that will be our next full story, so we’ll hold off. We’ll try and write in more details about all these things as soon as we find a little time…just need the rest of Laamu to stop being quite so awesome! !